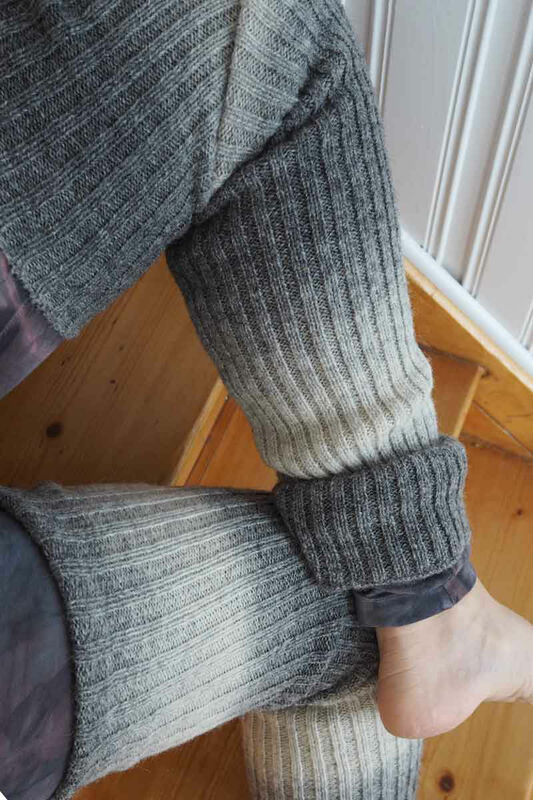 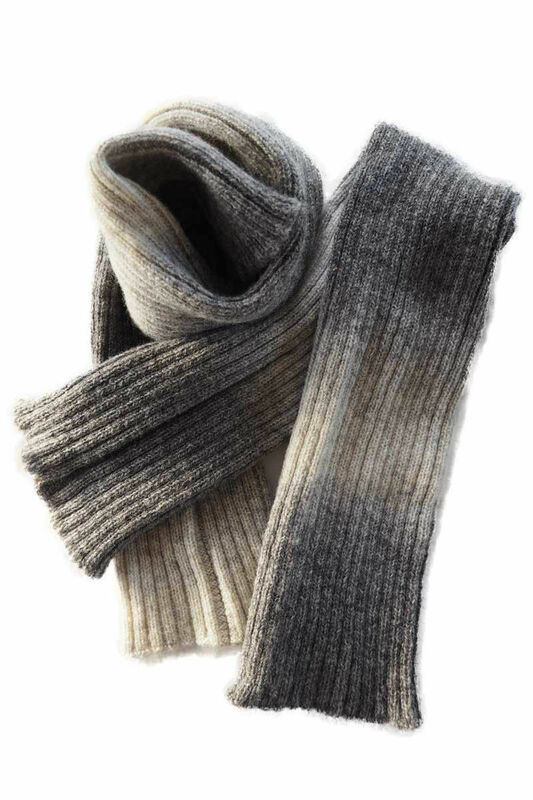 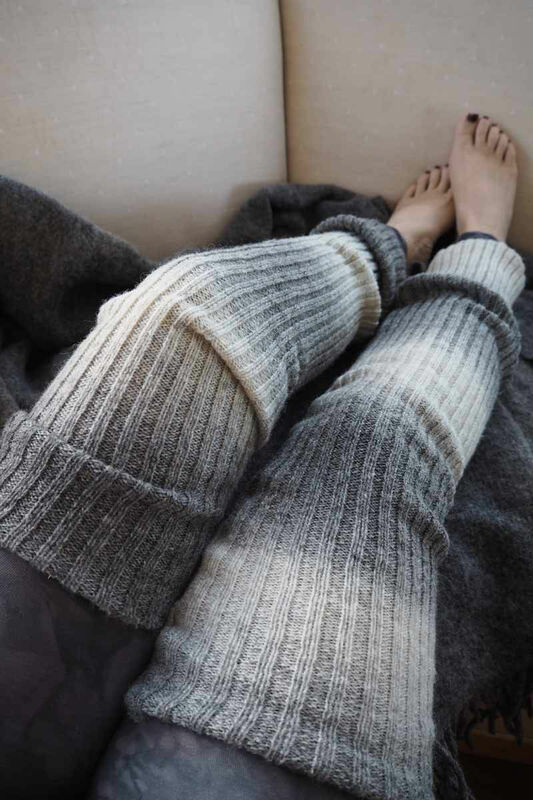 Wonderful long leg warmers in 100% Swedish eco wool and knitted on the Swedish island of Oeland. 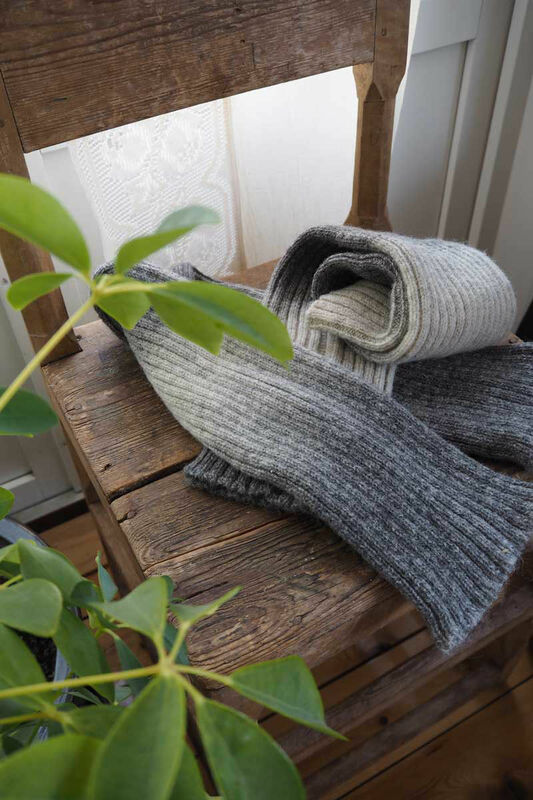 Locally made for you and for the environment, these will keep you warm all through the winter. 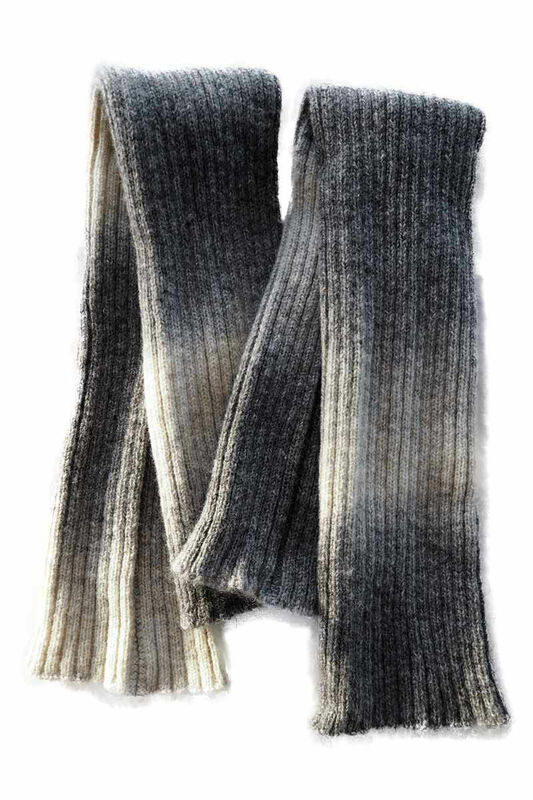 This colour is a gradient from natural grey to white.